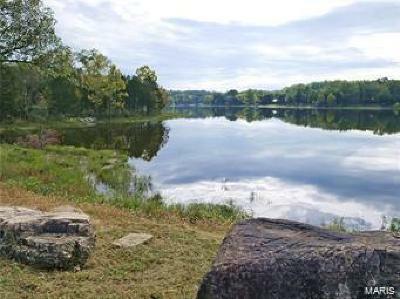 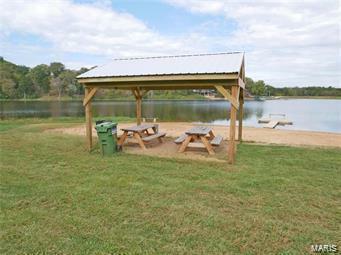 Outstanding opportunity to acquire a well maintained and developed lake community located just 1 hour south of St. Louis. 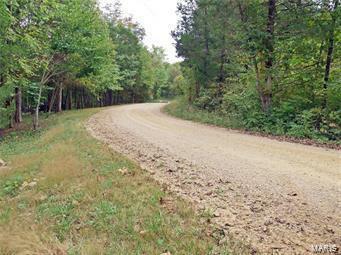 Cedar lake property consists of approximately +/- 150 acres with approximately +/- 31 acres still available for your development. 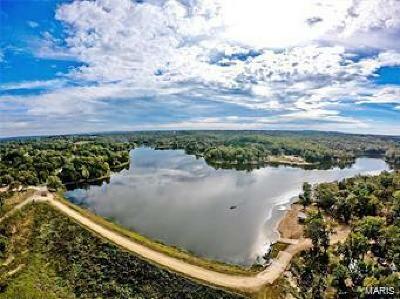 There are 45 lots currently surveyed and ready for sale. 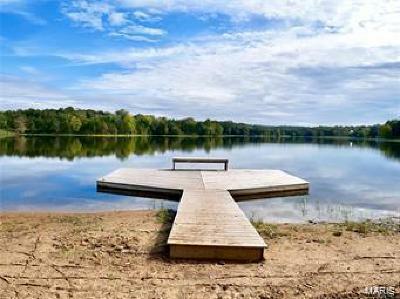 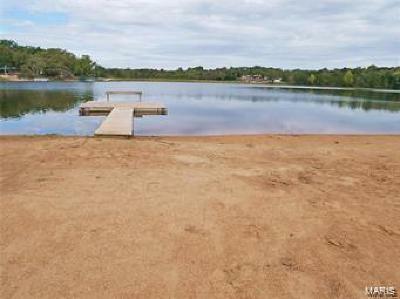 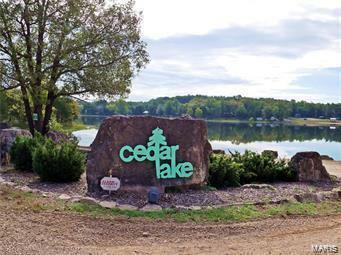 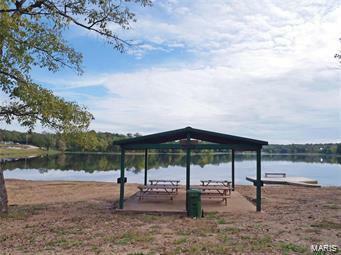 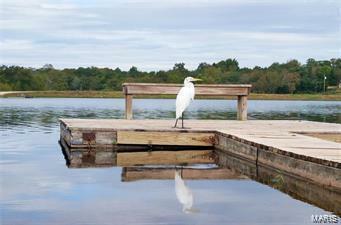 Cedar Lake offers 2 boat ramps, 3 pavilions, 2 swim docks, three beach areas, private gates and much more! 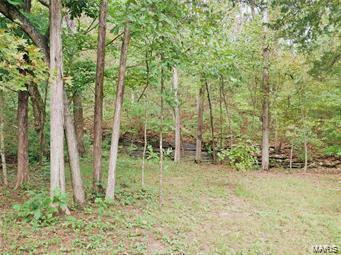 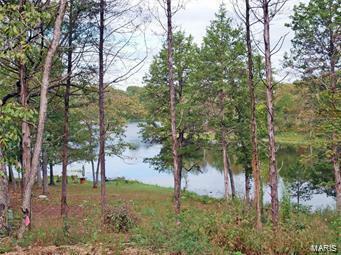 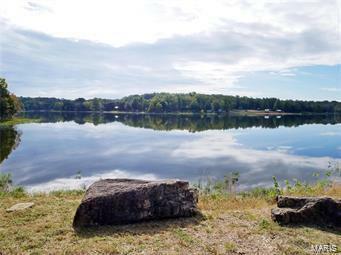 The stocked lake is approximately +/- 50 acres and up to 40 feet deep. Endless possibilities to generate income! 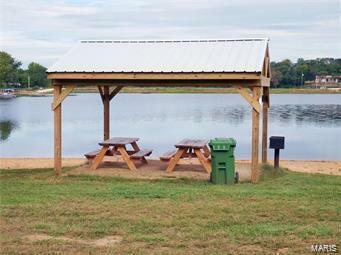 Set up a tour today!